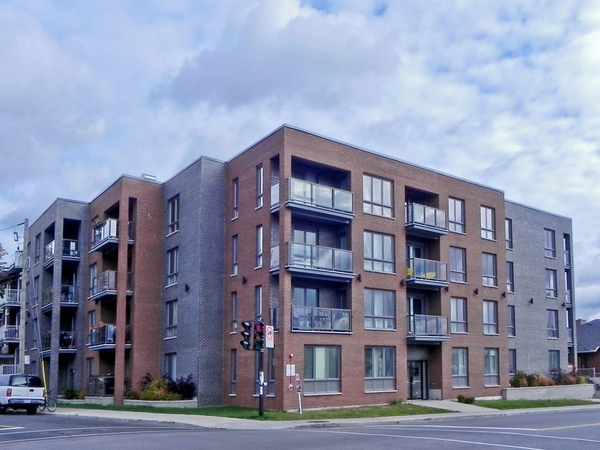 The Mazzone Group has successfully completed several condominium projects in Montreal over the last few years. IBERVILLE 36 - 100% SOLD! THANK YOU! Located at the corner of Iberville and Des Carrières, in the Rosemont-Petite Patrie neighborhood, Iberville 36 is a unique 36-condos project in Montreal that is both new and affordable. This project is exceptionally well located: close to Molson and Pélican's parks, Beaubien movie theatre, stores and restaurants on Beaubien, Rosemont and Masson streets and near Rosemont metro. 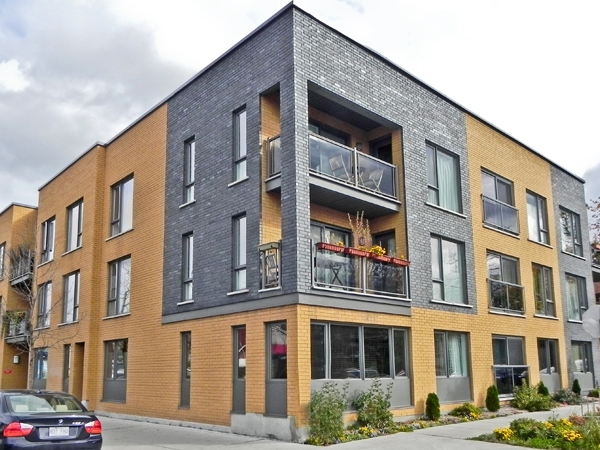 ST-URBAIN 33 - 100% SOLD! THANK YOU! 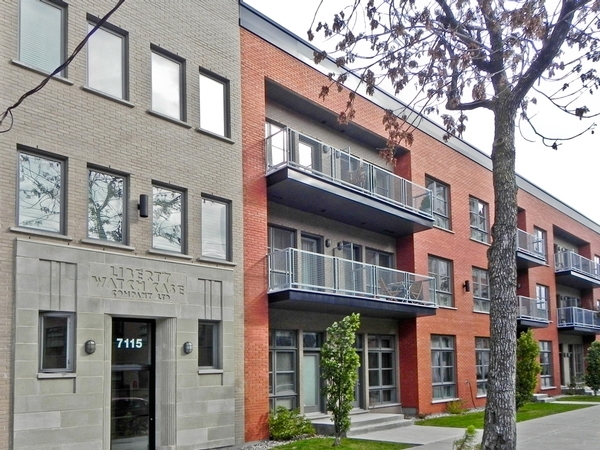 St-Urbain33 presents 30 new condos nicely located in the heart of Montreal in very popular Little Italy sector of Rosemont Petite Patrie. Many configurations are available; loft style with opened area, condos of 1, 2 and 3 bedrooms as well as 4 penthouses of 3 or 4 rooms. This unique condo project in Montreal offers large roof terraces and mezzanines for the 2 level units. Indoor garages are also available. BELANGER 24 - 100% SOLD! THANK YOU! Belanger 24 is a unique project of 24 new condominiums located in Rosemont Petite-Patrie, one of the most central parts of Montreal City with Inside parking and large terraces on the roof. The exceptional location, within walking distance to the Molson Park and Beaubien Theater offers great restaurants, cafes and near Iberville Subway station.